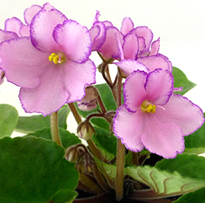 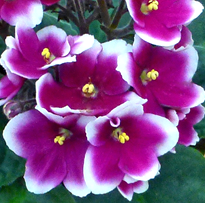 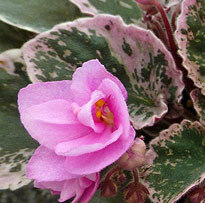 One of the most beautiful of the Space Violets is now available in a 4 IN plant! 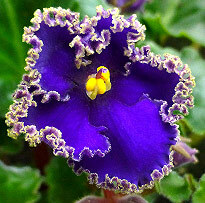 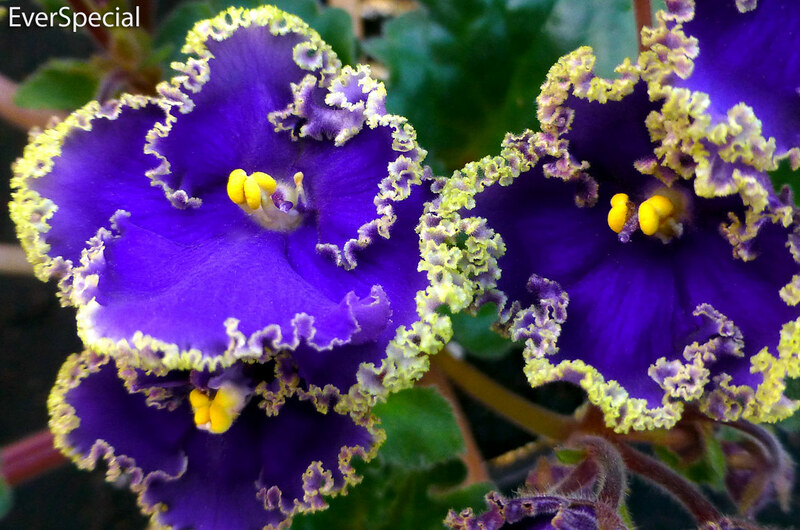 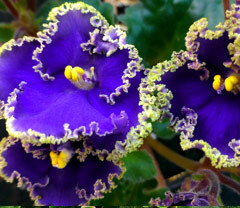 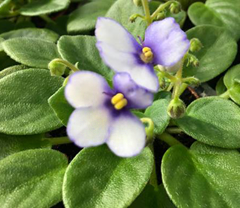 Dark blue frilled blooms with a variable green edge and wavy, scalloped dark-green foliage. 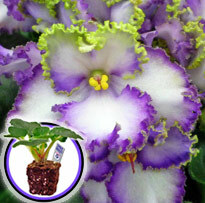 Blooms almost non-stop under good growing conditions! 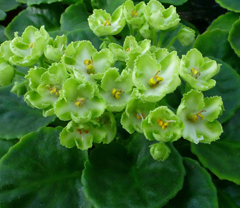 Please note that the amount of greenish edge can vary from one plant to another and may vary by temperature.